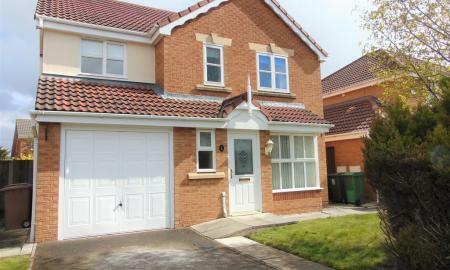 Martin & Co are pleased to bring to market this lovely four/five bedroom detached house in Moreton. To the entrance you have a very spacious hall way that is currently being used as a dining area as it is that big! Then you have two very generous sized reception rooms, one going through into the extended area which has a indoor swimming pool. To the first floor we have two double bedrooms and also a big family bathroom. The loft conversation consists of also two double bedrooms. This property also benefits from off road parking, a large rear garden, a garage/storage space, double glazing and gas central heating. A viewing is a must!! 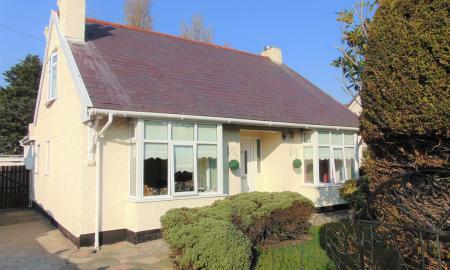 Situated in the ever popular area, this gem of a dormer bungalow is a must to view. Offering you 3 large bedrooms with 1 on the ground floor, all with excellent storage facilities. 3 spacious reception rooms all filled with natural light, one with sliding doors flowing onto the well-manicured and immaculate garden. 2 large family bathrooms (one up one down) and a bright open kitchen perfect for all your entertainment needs. Great off road parking facilities and a large garage to the rear of the property. With the added bonus of NO ONWARD CHAIN, book today to avoid disappointment. 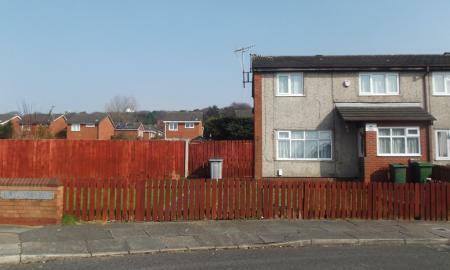 This 3 bedroomed recently refurbished end terraced property offers spacious living accommodation. The accommodation briefly comprises porch, lounge/dining room , modern kitchen, downstairs WC and sun lounge to the ground floor. Upstairs there are 3 bedrooms (2 double) and a family bathroom. The property benefits from G.C.H. D/G. Outside there is a driveway and gardens to front side and rear. 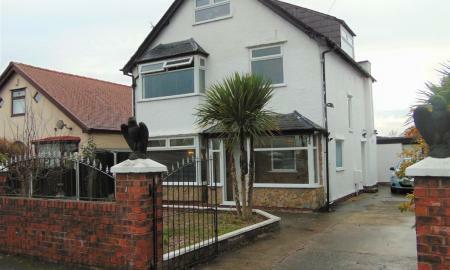 The property is close to all local amenities bus and train routes and motorway links. A VIEWING IS ESSENTIAL TO SEE THE ACCOMMODATION ON OFFER!!! !